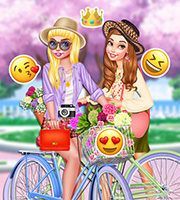 Description: The first days of spring caught four of your favorite princesses visiting Ireland and they could not withstand the chance to attend the traditional celebration held in March and known as the Feast of Saint Patrick or Saint Patrick’s Day. 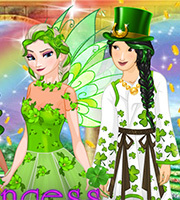 During this very special day everybody wears green, enjoys green foods and drinks while admiring the parades and our girls can’t wait to have their own irish experience while attending this year’s St. Patrick’s Party. 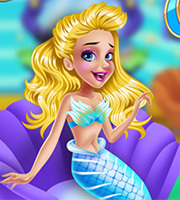 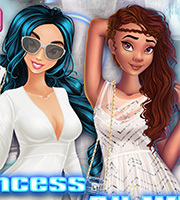 So let’s help the princesses dress up in cute greenery outfits while playing our brand game.